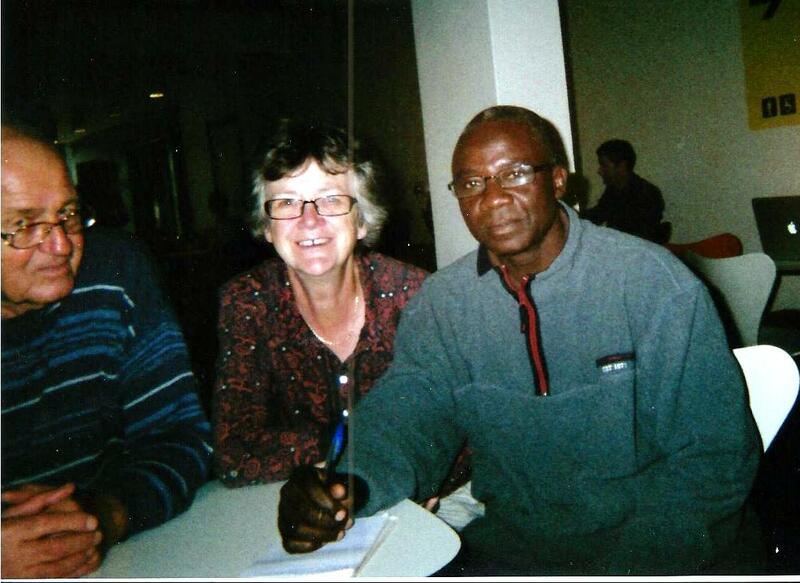 Baako in England3 Baako is our representative in Northern Ghana and this was his historic visit to London. Click to read his report. 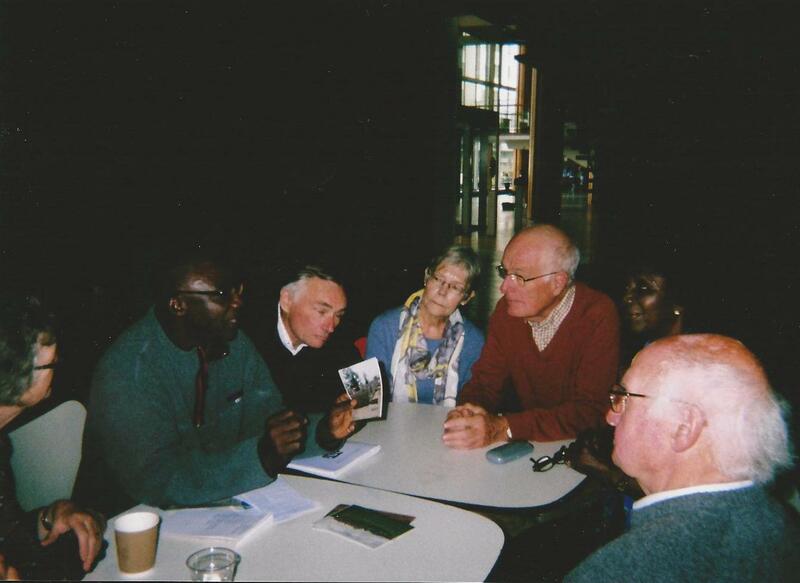 GSA committee members were able to meet him at the Royal Festival Hall where these pictures were taken.